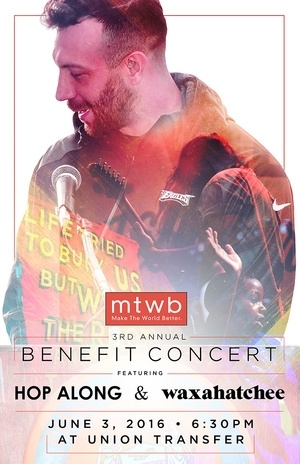 Tonight at Union Transfer will be Connor Barwin’s third annual MTWB Benefit Concert. 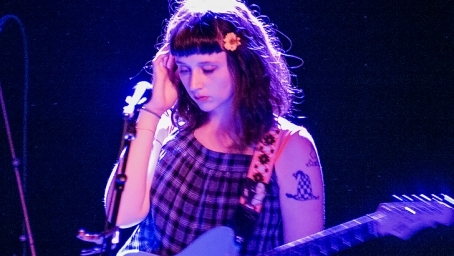 The show, which has hosted buzz bands like Mac Demarco and Kurt Vile in the past, has one of its strongest line-ups this year, which includes Philly’s own Hop Along and Waxahatchee. Barwin, who recently signed a new six-year deal with the Eagles, has been a presence both in the local music and parks & recreations scenes since coming to Philly. He befriended R5 Productions’ Sean Agnew, and has cultivated a super positive event. Each year, Barwin has upped his game for the concert, and this year is no exception. There will also be special guest performers this evening (like Blue Note artist Ryan Anthony Massaro ;-). 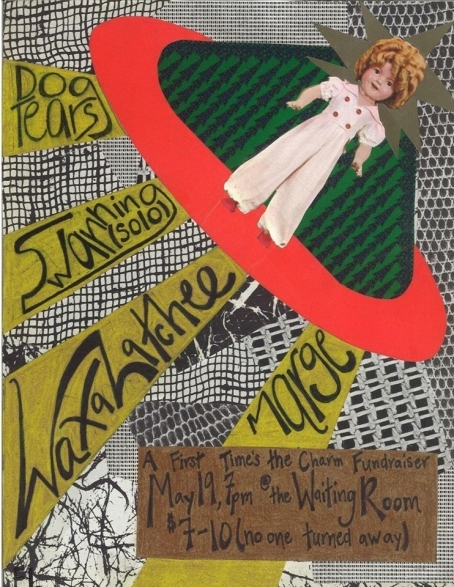 Every dollar that is raised at the show - both from tickets and bar sales - will be matched by MTWB and donated to a new project in Philadelphia. You can get cheap tix or ball-out for an opportunity to drink and schmooze with some Eagles, but remember it’s all for a great cause. 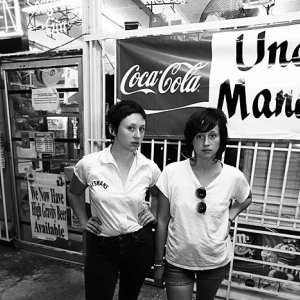 Union Transfer, 1026 Spring Garden St., 7:30pm, $5 - $300, All Ages - Adam G.
Second Empire (Please contact one of the acts or venue for more info.) 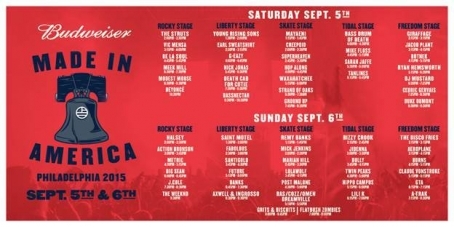 SAT Punks for PAWS: Flag of Democracy, Burp!, Cape of Bats S-21, Lip Service, Narcos, N.E.G.